Home » Editor's Choice » 5 Weird Animal Facts: Animal Survives in Space! 5 Weird Animal Facts: Animal Survives in Space! AnimalBytesTV - Don’t miss this week’s episode as Jason explores some of the most fascinating survival abilities of the animals that share our planet, including one that can survive in the vacuum of space. 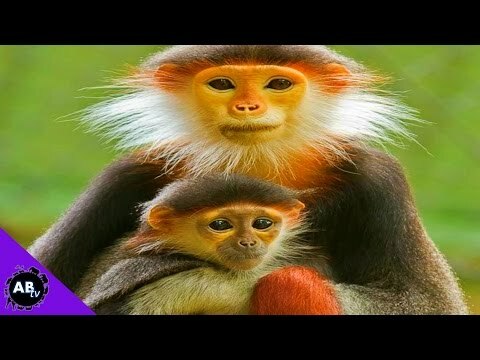 AnimalBytesTV - You won’t want to miss this episode as Jason takes a look at some seriously wacky wildlife superstitions.